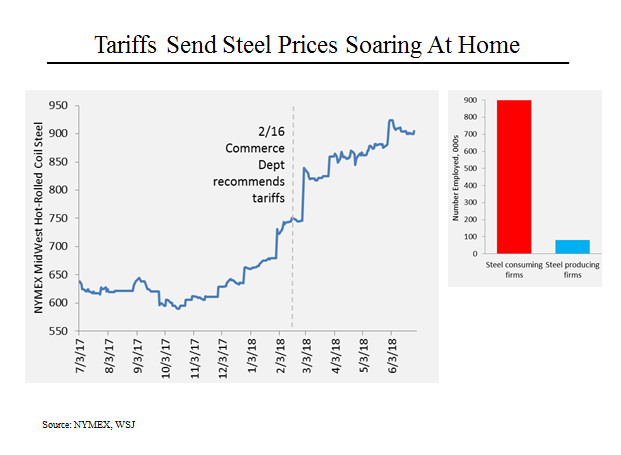 On MSNBC’s Morning Joe today, Steven Rattner presented charts showing how the fallout from Trump’s trade war is coming home to roost. As President Trump continues to escalate his trade war – particularly with China – the fallout on American workers and consumers is beginning to become noticeable. Moreover, the tariffs could well have the counterproductive effect of costing more jobs than they save or create. That’s because steel using industries employ more than 10 times as many workers as steel producing industries. 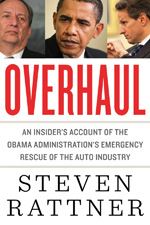 None of our trading partners have taken the United States’ moves lying down. 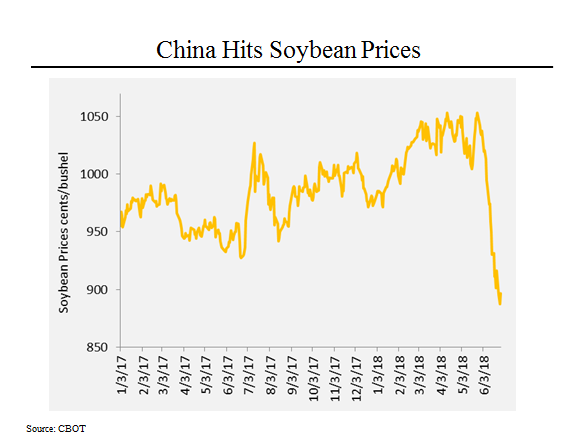 For example, China has dramatically slowed its purchases of American soybeans, causing prices to drop by 15% in just one month. Soybeans may not sound like an important product, but they are our largest agricultural crop as well as our largest farm export. Perhaps not coincidentally, Mr. Trump won 8 of the 10 top soybean producing states, including Missouri, Indiana and North Dakota, all home to Senate Democrats targeted by Republicans in the mid-term elections. China is not the only country targeting a key American product. 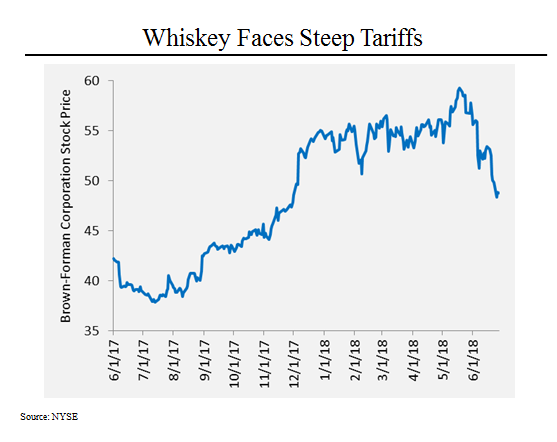 Europe, Mexico and China have all announced 25% tariffs on a variety of American goods, notably including bourbon. It’s surely not a coincidence that the principal American purveyor of bourbon is the Brown-Forman Corporation, maker of Jack Daniels. Brown-Forman has its headquarters in Louisville, Kentucky, the home state of Mitch McConnell, the Republican Senate Majority Leader.